The excitement of NASCAR returns to Northern California with a full weekend of racing April 15 and 16 at All American Speedway in Roseville. Tickets are now on sale for the Friday April 15th A-All Mini Storage Bonus Challenge 100 Presented By Pick-n-Pull NASCAR Whelen All-American Series Late Model race and Saturday’s April 16th NASCAR K&N Pro Series Toyota Napa Auto Care 150 race presented by A-All Mini Storage. 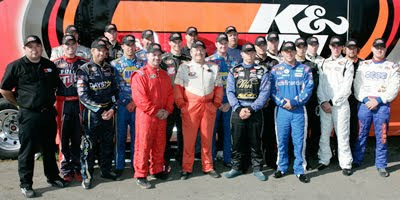 The K&N Pro Series is NASCAR’S premier regional stock car racing series. 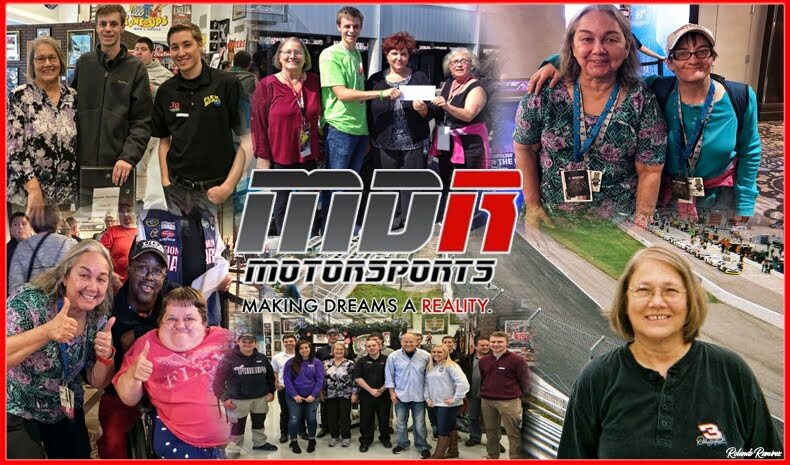 The series is not only a developmental series for drivers like, Kevin Harvick, Clint Boyer, David Gilliland and Trevor Bayne, but also for regulars like three-time NASCAR K&N Pro Series West Champion Eric Homes and three-time winner of Most Popular Driver Award in NASCAR K&N Pro Series West Moses Smith. Friday night’s event will be the season opener for the late models at All American Speedway. The A-All Mini Storage Bonus Challenge 100 Presented By Pick-n-Pull NASCAR Whelen All-American Series will feature the best local stars and some “new names” in local racing. On Saturday, the feature event brings high-energy, side-by-side NASCAR action to the 1/3 mile paved oval with the NASCAR K&N Pro Series Toyota Napa Auto Care 150 presented by A-All Mini Storage. Fans will be treated to over 300 laps of racing action at the largest Stock Car showdown in Northern California. In addition to the NASCAR K&N Pro Series West racing action includes the SRL Spears Southwest Tour Series World’s Champion Hand Clearer / Products 140, Presented by AmeriPride Uniform Services and the SRL Legends of the Pacific Cars. 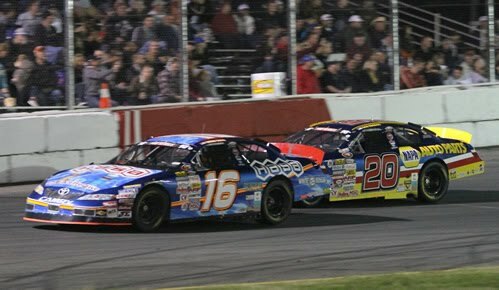 Advanced tickets are now on sale for the NASCAR K&N Pro Series Weekend April 15th and 16th. Weekend tickets, single day tickets and VIP ticket packages can be purchased by phone by calling (916) 676-0256 or in person at Bill McAnally Racing, 8636 Antelope North Road, Antelope, CA 95843. Tickets are also available through the Placer County Fair office located 800 All America City Blvd., Roseville, CA 95678. Saturday night General admission prices are $30 in advance for adults, $35 day of race for adults, juniors 6-11 are $15, Kids 5 and under will be admitted for free. 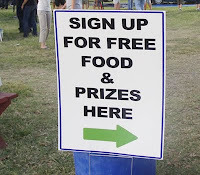 VIP Hospitality tickets for Saturday are also available for $65 in advance and $70 day of race. These limited availability packages include a meal, drink tickets, VIP Seating area for Saturday night’s races and a general admission ticket for Friday night’s race. 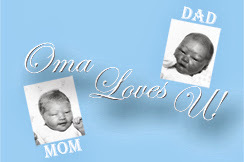 For additional information call (916) 676-0256. Parking: Placer County Fair parking fee of $5.00 per vehicle. The All American Speedway is located at the Placer County Fairgrounds in Roseville, California. The track is approximately sixteen miles northeast of Sacramento. It was built as a quarter-mile dirt oval and rodeo stadium in 1955. Originally it was called the Roseville Speedway. In 1972 the track was paved and renamed the All American Speedway. Three years later, fans and drivers traveled from as far away as Oregon, Washington, and Nevada to be a part of the “Rose Classic,” one of the most prestigious races on the West Coast. The race featured some of the biggest names of the era. NASCAR stars Mike Skinner, Rick Carelli, Ernie Irvan, Joe Ruttman, and Mike Chase all competed in the early years of the Rose Classic. 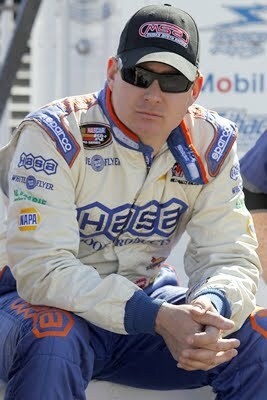 Renovations completed in early 2007 earned the track sanctioning by NASCAR. This brought the K&N Pro Series West to the 0.333 mile oval. 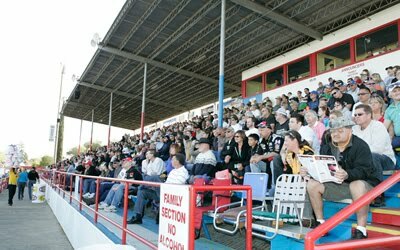 The opening event on March 29, 2008 featured the West Series and sold out two days in advance with a capacity of 3,500. Race haulers and race cars were on display at the fairgrounds from 5:30 p.m. until 8:30. Drivers were available for photo opportunities and autographs. 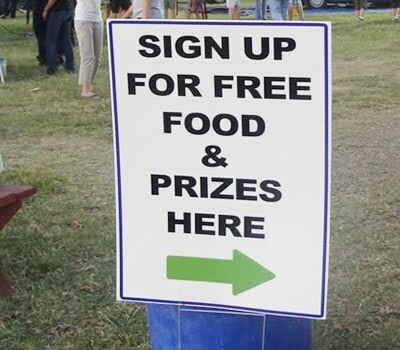 The Pick N Pull Fan Fest also offered free food and beverages from Straw Hat Pizza, the opportunity for race fans to experience the thrill of being on a virtual NASCAR pit crew, inflatable jumpers, live music and a free raffle for race prizes. There were activities for every member of the family. 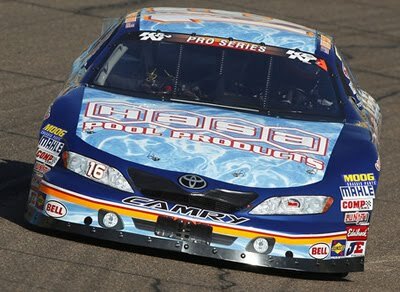 You can hear the roar of the NASCAR K&N Pro Series West engines on track at the All American Speedway on Saturday, April 16 for the Toyota/NAPA AutoCare 150. 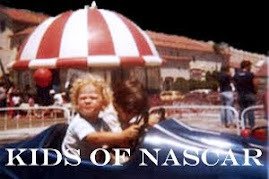 **NOTE: With Governor Jerry Brown proposing more cuts to California fairgrounds, the Speedway has created a facebook page to assist their fight to preserve their beloved All American Speedway.